Former vice president Walter Mondale makes a passionate, timely argument for American liberalism in this revealing and momentous political memoir. 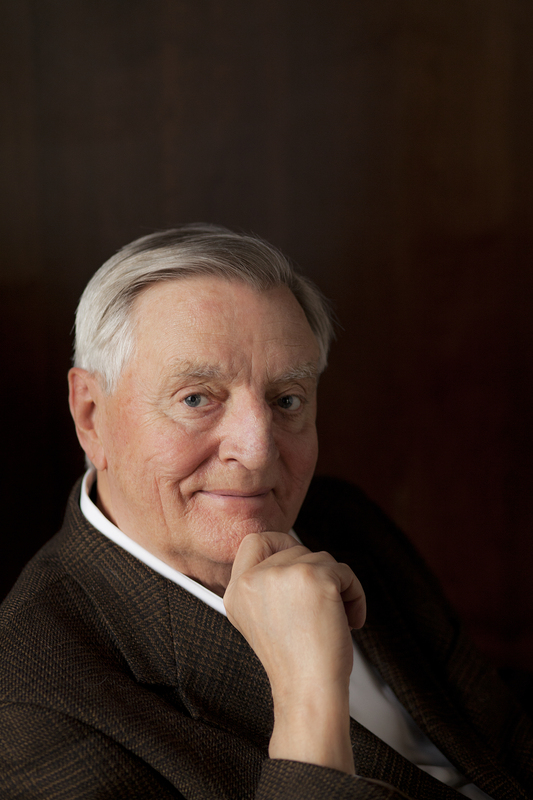 For more than five decades in public life, Walter Mondale has played a leading role in America’s movement for social change—in civil rights, environmentalism, consumer protection, and women’s rights—and helped to forge the modern Democratic Party. In The Good Fight, Mondale traces his evolution from a young Minnesota attorney general, whose mentor was Senator Hubert H. Humphrey, into a U.S. senator himself. He was instrumental in pushing President Johnson’s Great Society legislation through Congress and battled for housing equality, against poverty and discrimination, and for more oversight of the FBI and CIA. Mondale’s years as a senator spanned the national turmoil of the Nixon administration; its ultimate self-destruction in the Watergate scandal would change the course of his own political fortunes. Chosen as running mate for Jimmy Carter’s successful 1976 campaign, Mondale served as vice president for four years. With an office in the White House, he invented the modern vice presidency; his inside look at the Carter administration will fascinate students of American history as he recalls how he and Carter confronted the energy crisis, the Iran hostage crisis, the Soviet invasion of Afghanistan, and other crucial events, many of which reverberate to the present day. Carter’s loss to Ronald Reagan in the 1980 election set the stage for Mondale’s own campaign against Reagan in 1984, when he ran with Geraldine Ferraro, the first woman on a major party ticket; this progressive decision would forever change the dynamic of presidential elections. With the 1992 election of President Clinton, Mondale was named ambassador to Japan. His intriguing memoir ends with his frank assessment of the Bush-Cheney administration and the first two years of the presidency of Barack Obama. Just as indispensably, he charts the evolution of Democratic liberalism from John F. Kennedy to Clinton to Obama while spelling out the principles required to restore the United States as a model of progressive government. The Good Fight is replete with Mondale’s accounts of the many American political heavyweights he encountered as either an ally or as an opponent, including JFK, Johnson, Humphrey, Nixon, Senator Edward M. Kennedy, the Reverend Jesse Jackson, Senator Gary Hart, Reagan, Clinton, and many others. 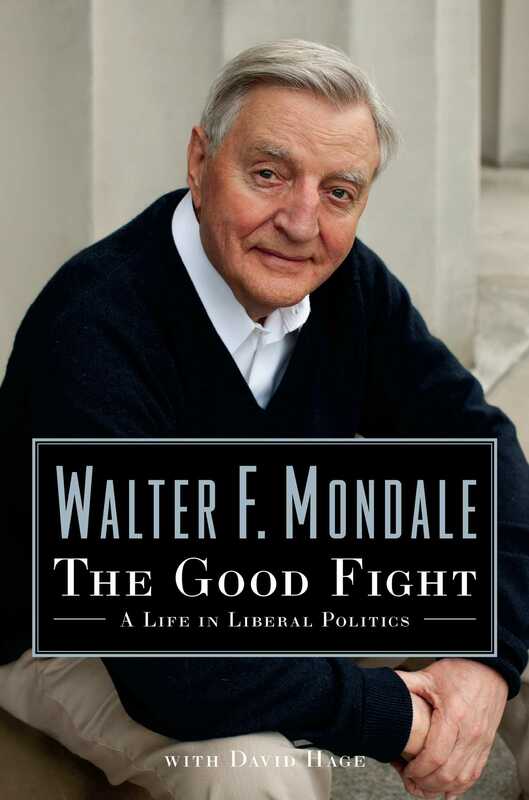 Eloquent and engaging, The Good Fight illuminates Mondale’s philosophies on opportunity, governmental accountability, decency in politics, and constitutional democracy, while chronicling the evolution of a man and the country in which he is lucky enough to live.